We’d love your help. 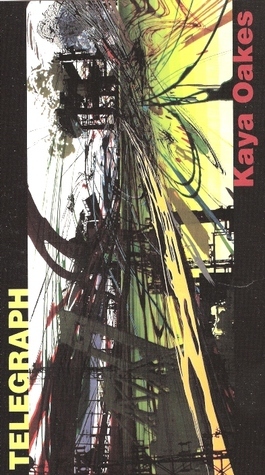 Let us know what’s wrong with this preview of Telegraph by Kaya Oakes. To ask other readers questions about Telegraph, please sign up. Kaya Oakes is a fantastic language manipulator. Her poetry has never been so new and alive, and her words so very well chosen. look for my review in GR soon!